13 Above: Top 10 Notable Personalities Died Intentionally !! Top 10 Notable Personalities Died Intentionally !! The following are lists of some notable personalities who intentionally terminated their own lives. Suicides committed under duress are included. Individuals who might have died by their own hand, or whose intention to die is in dispute, but who are widely believed to have deliberately killed themselves are listed under Possible suicides. Ahn Jae-hwan (April 25, 1972 – September 8, 2008) was a South Korean actor. 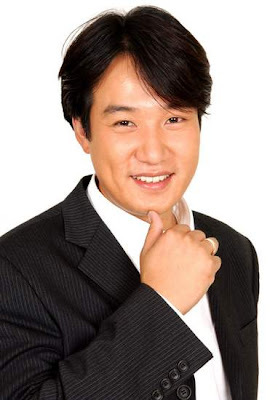 His wife was comedienne Jung Sun-hee. revealed. 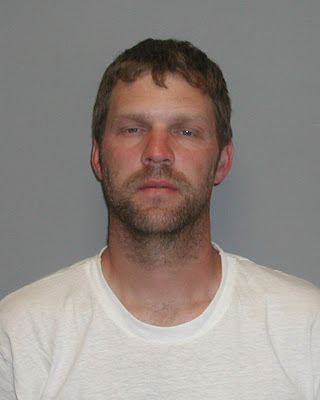 It is considered to be a case of suicide by carbon monoxide poisoning.He was 36 years old. Timothy Douglas "Tim" Carter (5 October 1967 – 19 June 2008) was a retired football goalkeeper. He was a goalkeeping coach at the time of his death. Stretford, Greater Manchester. Emergency services were called, and he was pronounced dead at the scene by paramedics at midday. His death is not being treated as suspicious.Sources stated that Carter's body was found with a rope around the neck and it is believed he had committed suicide. Choi Jin-sil (December 24, 1968 – October 2, 2008) was a South Korean actress and model. She was considered as one of the best actresses in South Korea, nicknamed "The Nation's Actress".On October 2, 2008, Choi was found dead at her home, and the police chief stated that it was "a clear case of suicide".It has been speculated that negative comments by Korean netizens and rumors regarding her lending money to Ahn Jae-hwan contributed to Choi's depressed state. Edward "Eddie" Davidson (1973 – July 24, 2008), also known as "the Spam King," was an American e-mail marketer who from July 5, 2002 through April 15, 2007 conducted a Colorado business using the name Power Promoters. The primary nature of Davidson's business consisted of providing promotional services for companies by sending large volumes of unsolicited commercial electronic messages ("spamming"). The spamming was designed to promote the visibility and sale of products offered by various companies. Davidson utilized the services and assistance of other individuals whom he hired as "sub-contractors" to provide spamming at his direction on behalf of his client companies. Davidson walked away from a federal prison camp in Florence on July 20, 2008. He was subsequently found dead in Arapahoe County, Colorado on the morning of July 24, 2008, after reportedly killing his wife and three-year-old daughter who was strapped to a car seat, in an apparent murder-suicide.His 16-year-old daughter was also shot, but has survived, while his 7 month old son remained unharmed. 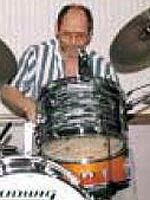 Clifford Davies (c.1948 – April 13, 2008) was a British drummer, songwriter and producer. After receiving tuition from pipe band drummer Jock Cree, and playing local gigs in the Aldershot area, in the early 70s he went on to join the second incarnation of British jazz-rock band If from 1972 and 1975, playing on four albums by the band and contributing many of their songs. Following If's break-up, Davies joined US hard rock guitarist Ted Nugent from 1975 to 1982 as drummer, producer and/or co-producer of all Nugent's recordings over those years, in collaboration with Lew Futterman, who had also produced If. inflicted gun shot wound.Reed Beaver, the owner of Equametric Studio where Davies was employed as chief engineer, reported that Davies called him the night before his body was found and was "extremely distraught" over medical bills. Johnny Jackson (August 28, 1969 - October 3, 2008),commonly known in the music industry as Johnny "J", was a multi-platinum songwriter, music producer and rapper who was perhaps best remembered for his production on Tupac Shakur's albums All Eyez on Me and Me Against the World, as well as many of Shakur's subsequent posthumous albums.He was born in Juárez, Mexico, in 1969 and raised in South Central Los Angeles. 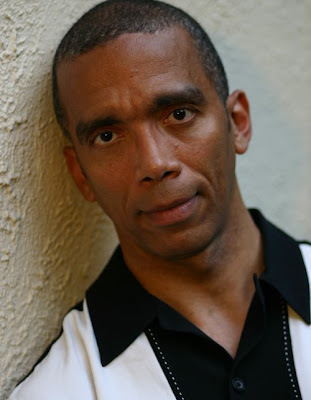 Johnny "J" was co-owner and CEO of Klock Work Entertainment. 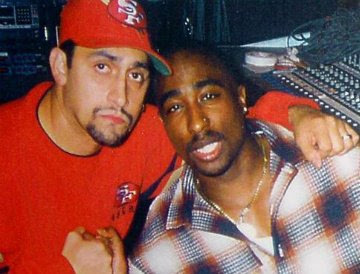 According to his own MySpace page, Johnny J died on October 3, 2008 at the age of 39.While serving a sentence for DWI in the Twin Towers Correctional Facility located in Los Angeles, California, he allegedly jumped off an upper tier of the prison in an apparent suicide. 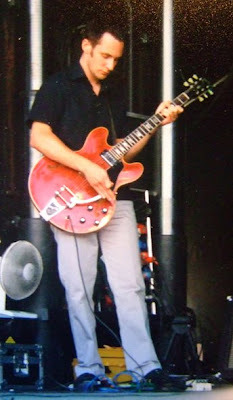 Anders Göthberg (born October 9, 1975 - died March 30, 2008) was a Swedish guitarist. with his girlfriend, artist Paola Bruna. Göthberg committed suicide by jumping from Västerbron in Stockholm. Brandi Hawbaker (1982 - April 13, 2008) was an American professional poker player. Born in Omaha, Nebraska, Hawbaker started her career in the late 1990's and relocated to Los Angeles, California. During her career, she had four cashes for a total of $40,389, with her biggest being at the World Poker Tour's Festa Al Lago V in October, 2006. She was known for her controversial nature and attractiveness. Hawbaker committed suicide in April 2008.According to friend and former boyfriend Brandon Gerson, she suffered from a "very serious untreatable mental illness" and had visited doctors in several states seeking help within the last year-and-a half. 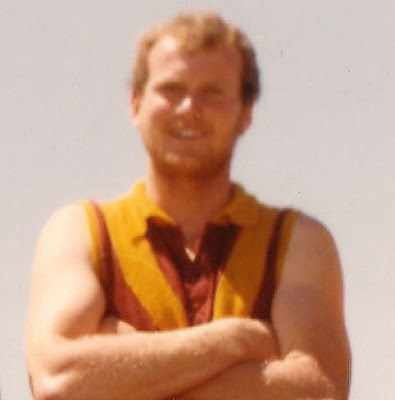 1981.Fehring's VFL career was over at the end of the 1981 season. He became a cattle farmer after marrying in 1984, but with water prices affected by drought, he was forced to sell his farm and livestock and move to Alexandra where it was hoped there would be more rain. Despite working several jobs, Fehring lost his emu and cattle farm, and his marriage. Taking custody of his two children, he moved to Darwin briefly, before buying a pub and hotel in Deniliquin in southern New South Wales. That business also failed, and beset by health problems including Type 2 diabetes and recurring heart problems, Fehring committed suicide on 25 July 2008. Idilbi studied theater in Groningen and Amsterdam. His television debut came in 1999, with the role of Abdullah Yildirem in the series Westenwind. 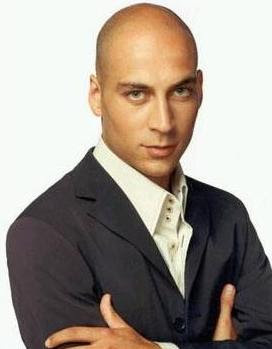 He also played in Russen (2001–2002) and Onderweg naar morgen (2002–2003), and in the West Frisian language series Dankert en Dankert.Idilbi committed suicide on May 15, 2008, by jumping off the roof of the Theater School in Amsterdam. There is a common resemblance among all of them...can you tell me that ?